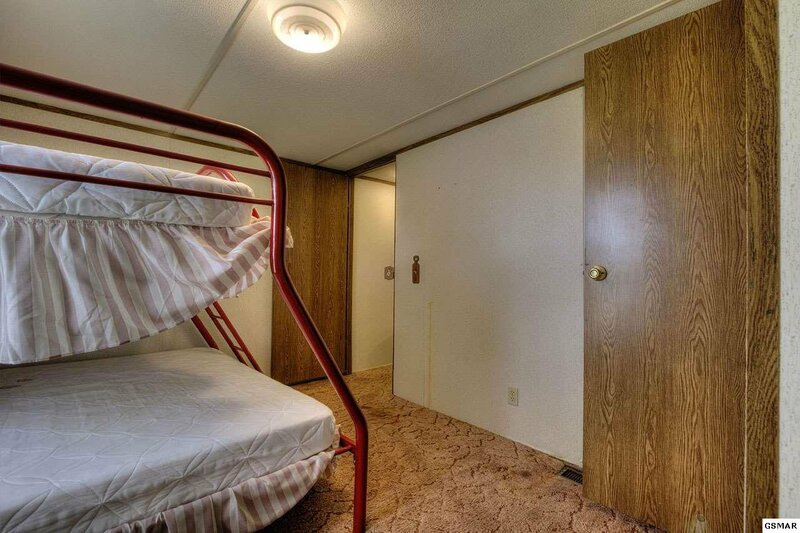 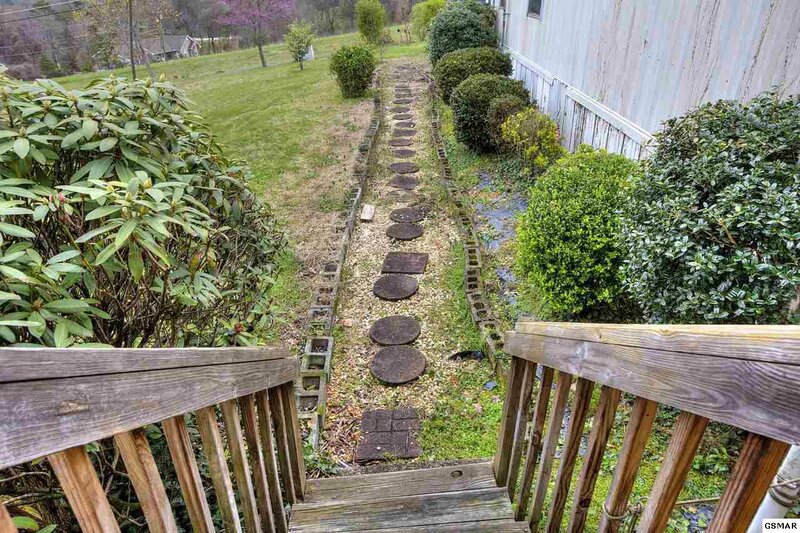 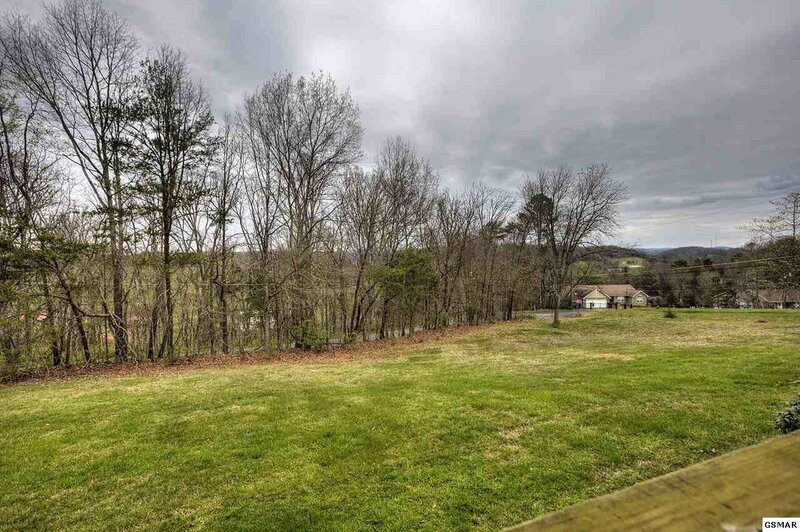 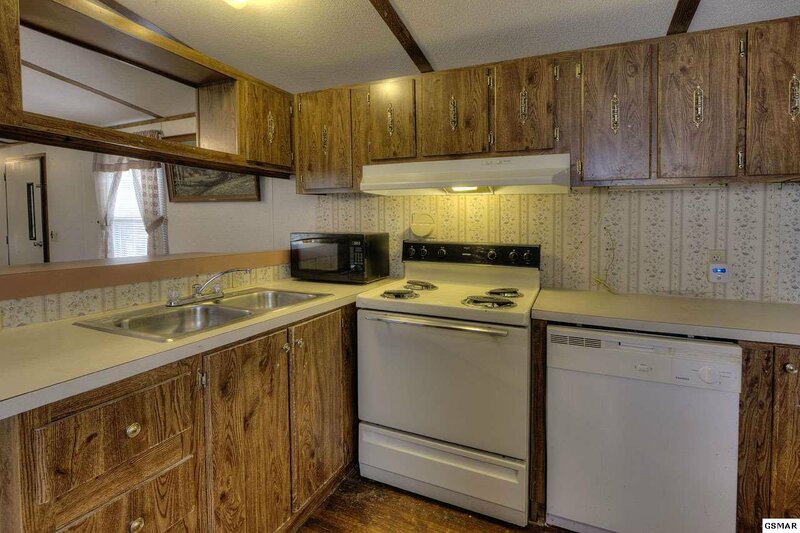 2BR/2BA mobile home with distant views of the Great Smoky Mountains! 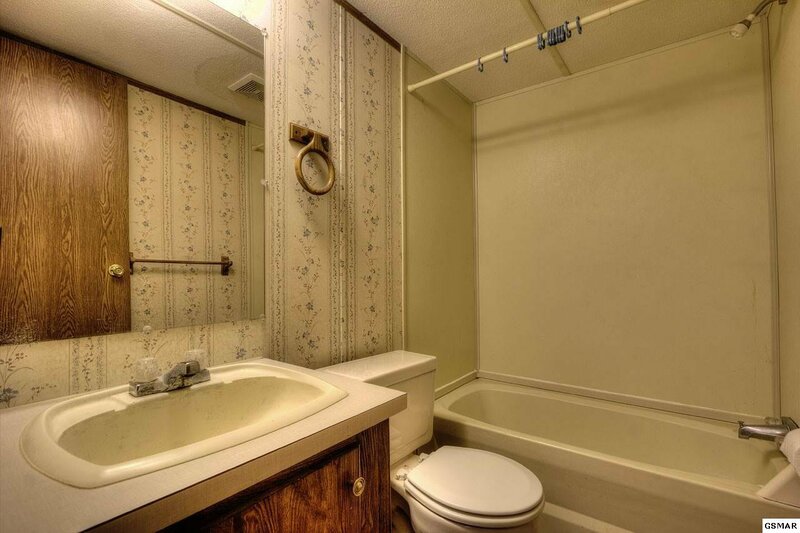 The large master suite offers a en suite bathroom with tub and a walk-in shower along with plenty of closet space & storage. 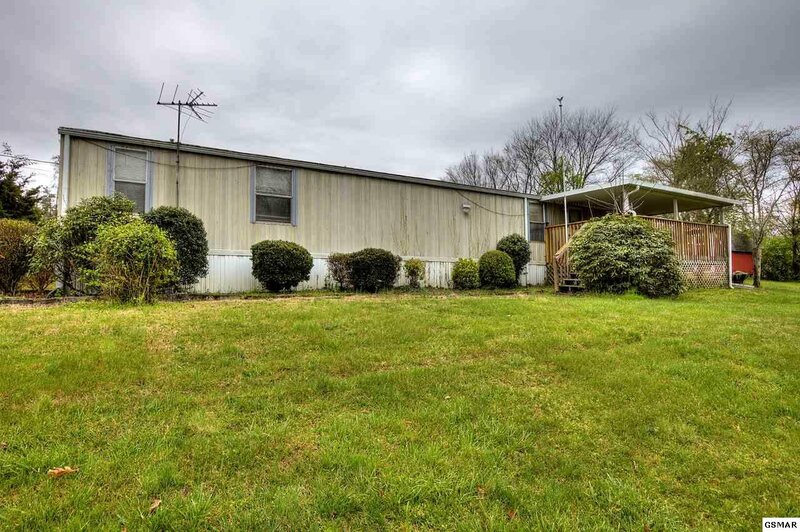 Perfectly set up with split bedrooms including a large living room area, fully equipped kitchen, separate pantry, washer/dryer connections, and a well built nice sized deck to enjoy the wonderful outside setting. 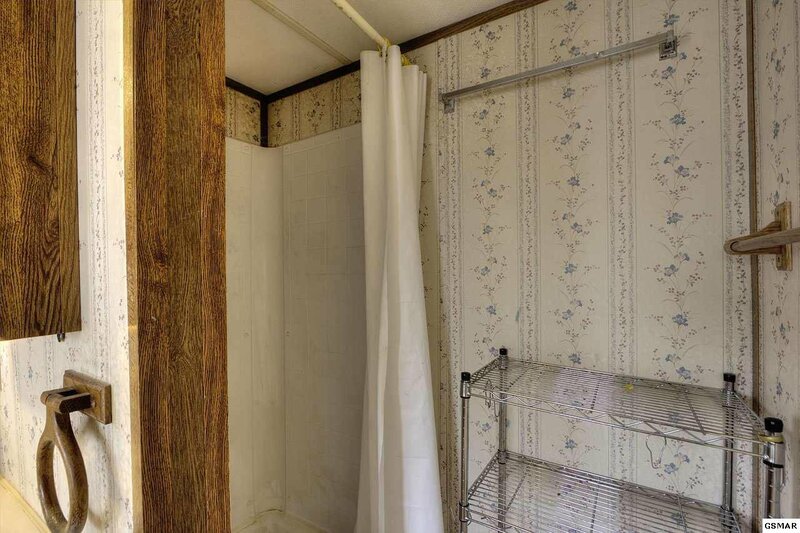 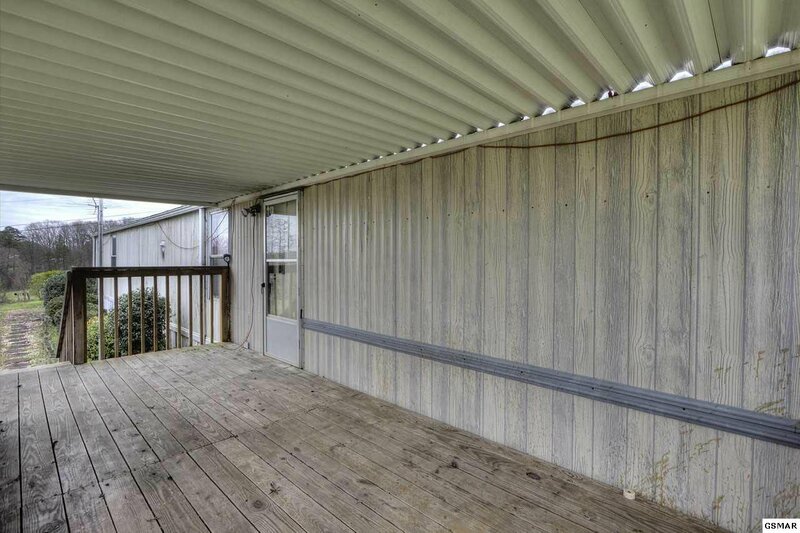 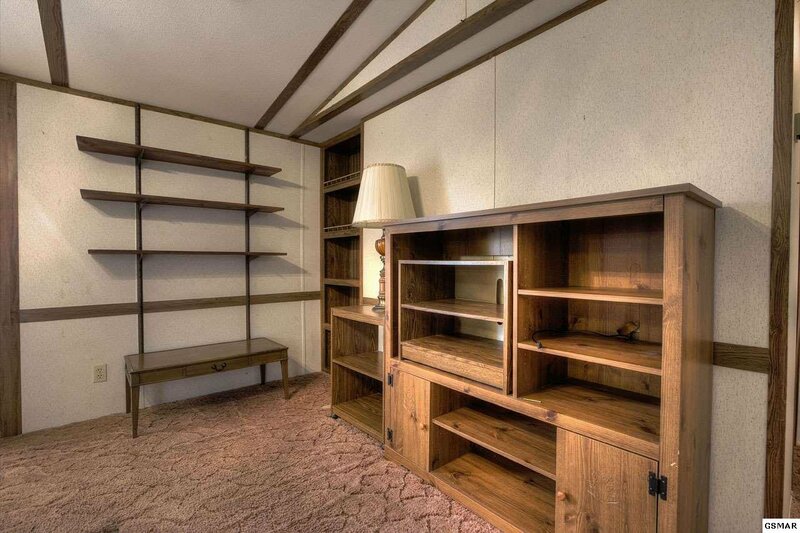 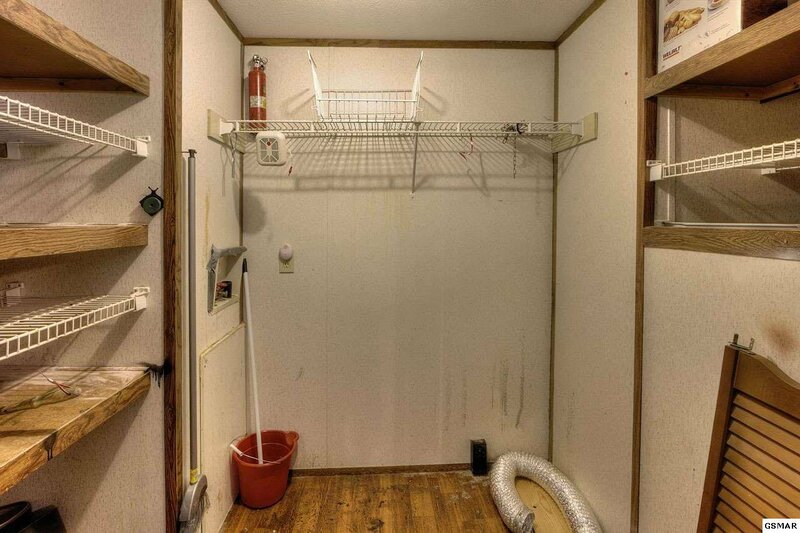 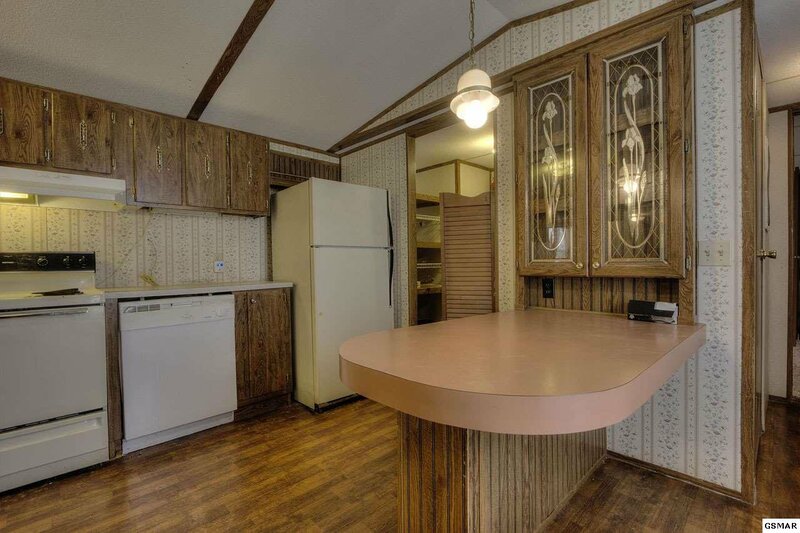 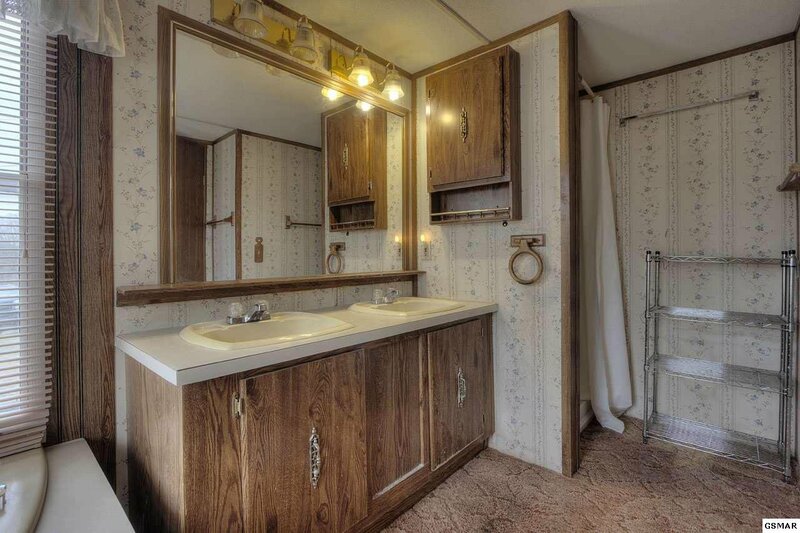 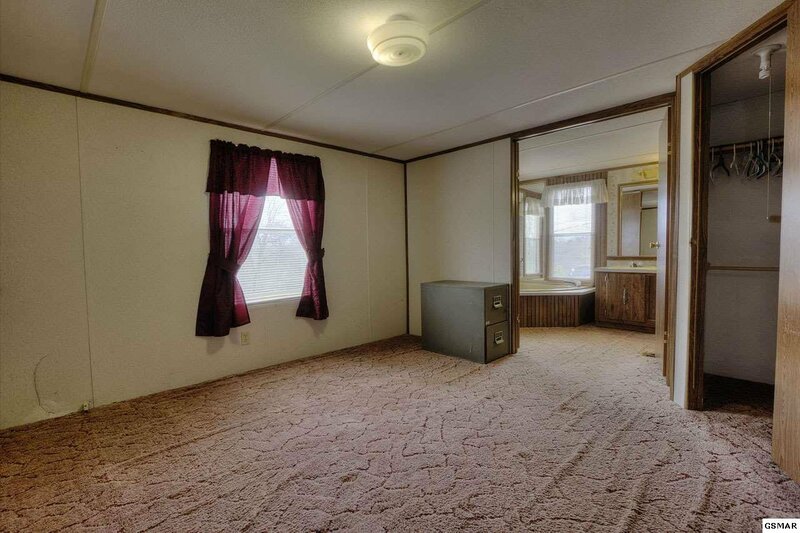 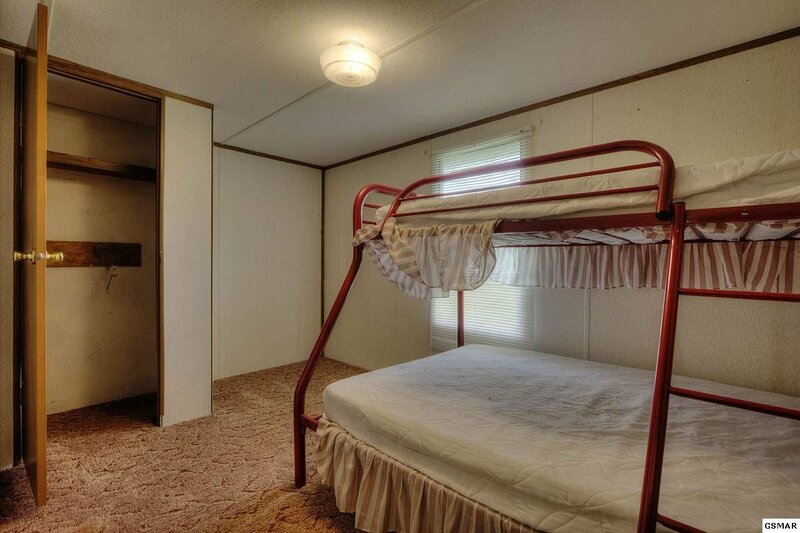 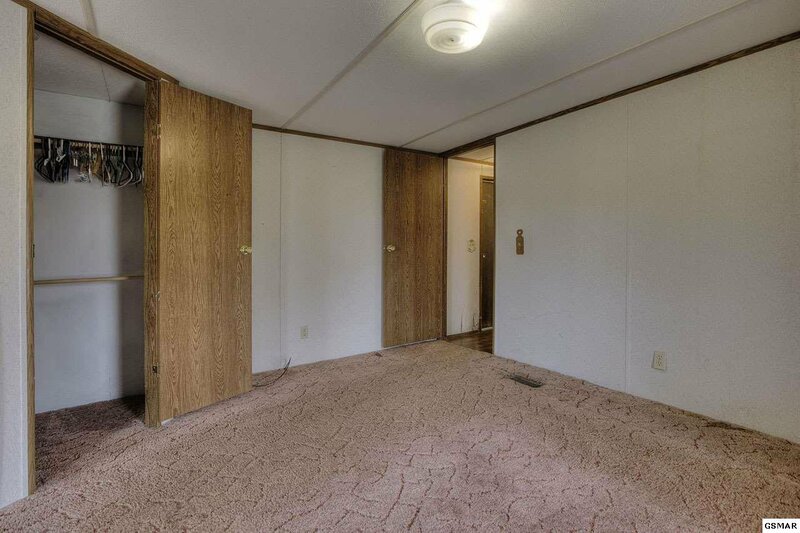 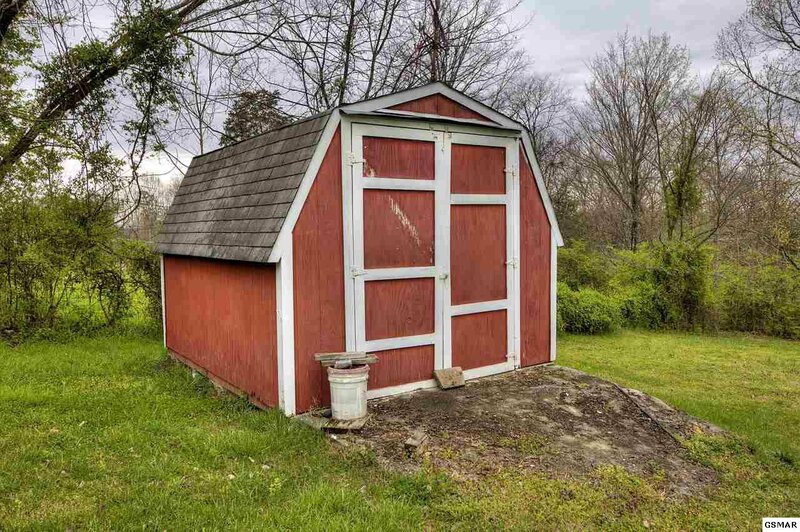 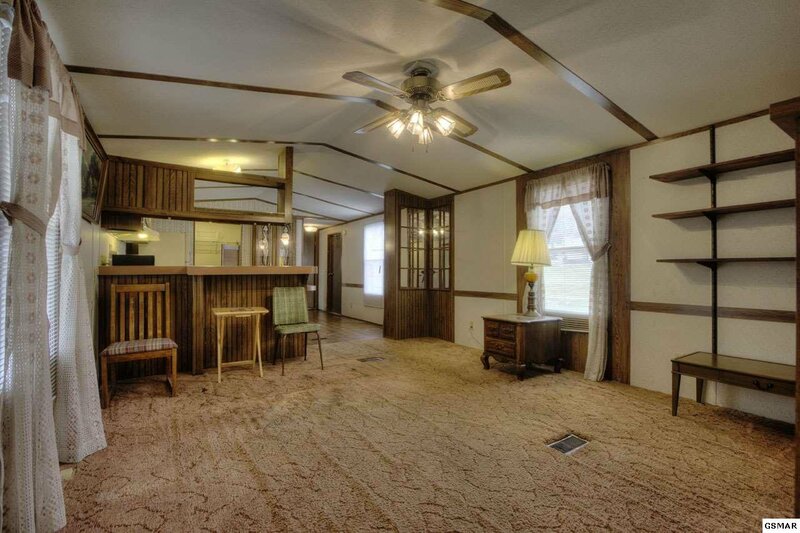 Comes complete with an outside storage shed and all on a mostly level corner lot. 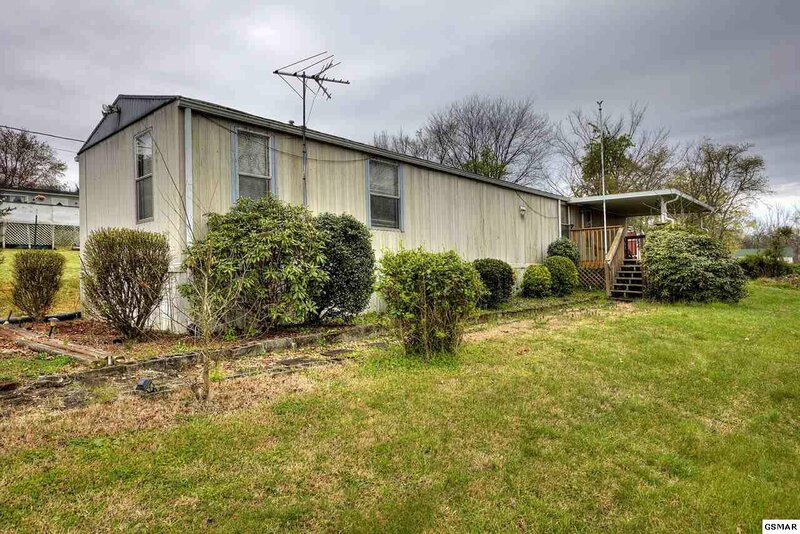 Located within 3 miles of I-40 and extremely convenient to Sevierville, Knoxville, and Seymour without all the tourist traffic to contend with. 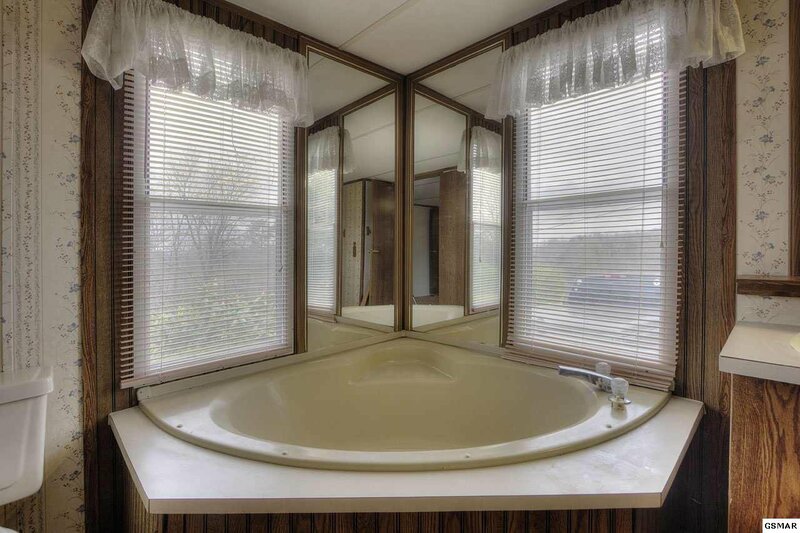 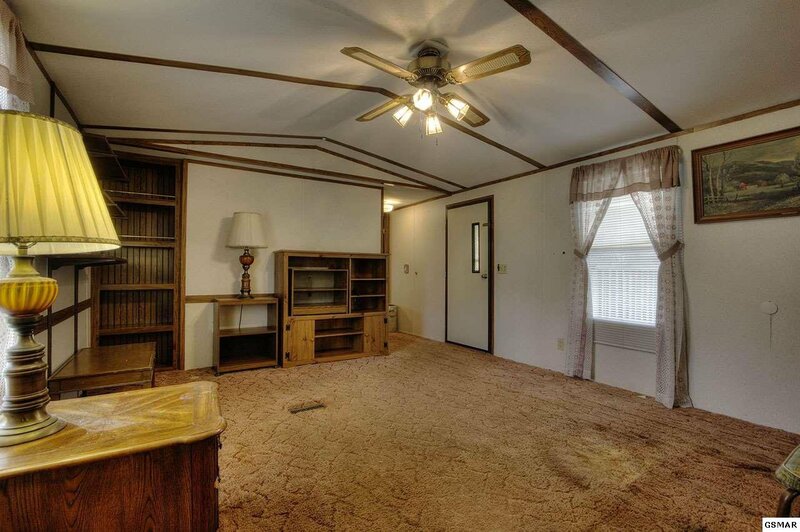 This home is being offered "As Is'.